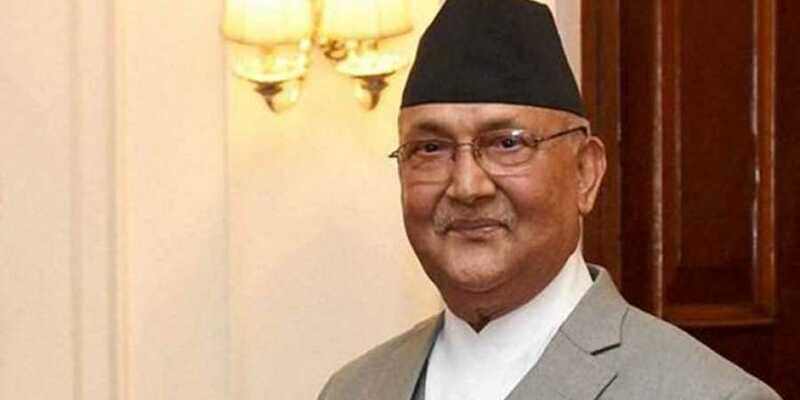 Butwal– Prime Minister KP Sharma Oli is scheduled to inaugurate two big projects in Rupandehi district tomorrow. Also on Friday, PM Oli will lay the foundation for the project to upgrade Butwal-Narayangadh section of the East-West highway near Butwal Mandap at Butwal Sib-Metropolitan City-8 at 12.30 pm. The 113 kilometres long Butwal-Narayangadh section of the highway would be improved within the next three and half years and works have been planned accordingly, said Suresh Neupane, the chief engineer of the Project's west section. The ADB Road Directorate under the Department of Roads has signed an agreement with the China State Construction Company for the road upgrading project.